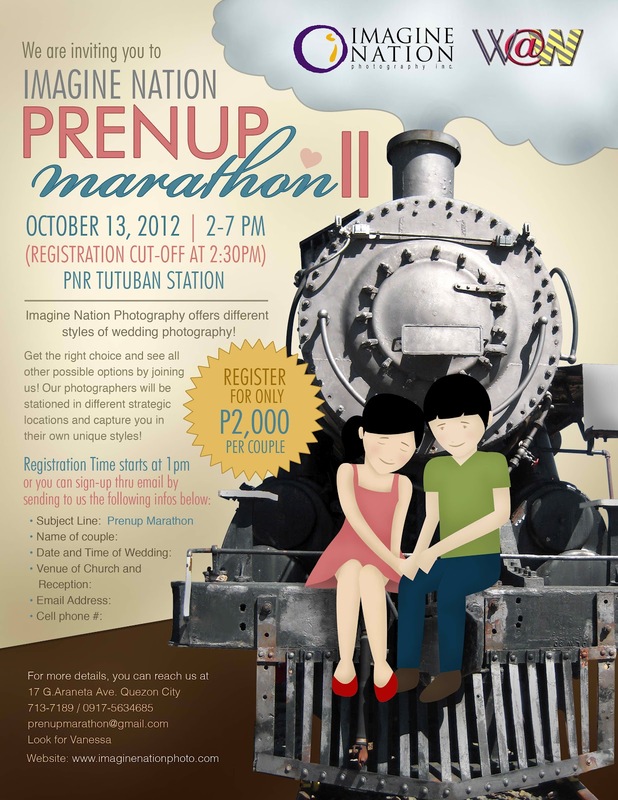 The Imagine Nation Prenup Marathon 2 is happening on October 13, 2012! Couples who are about to tie the knot and are looking for the best photographers to work with for their engagement shots must sign up for this one! 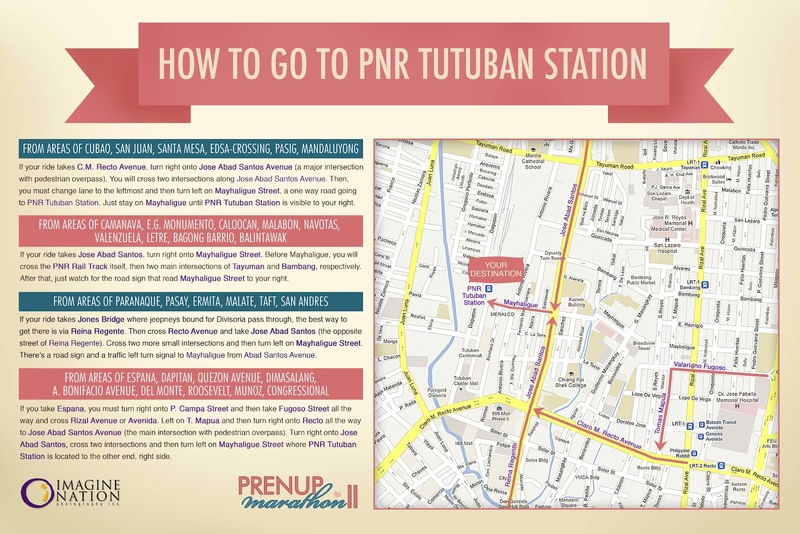 You can also get a chance to meet other wedding suppliers (ehem ehem) in this 1-day event. Sample the different photography styles of 8 junior Imagine Nation photographers and pick the one who best suits your personality and concept. I’m one of the nominees for the 10 Women of Confidence!